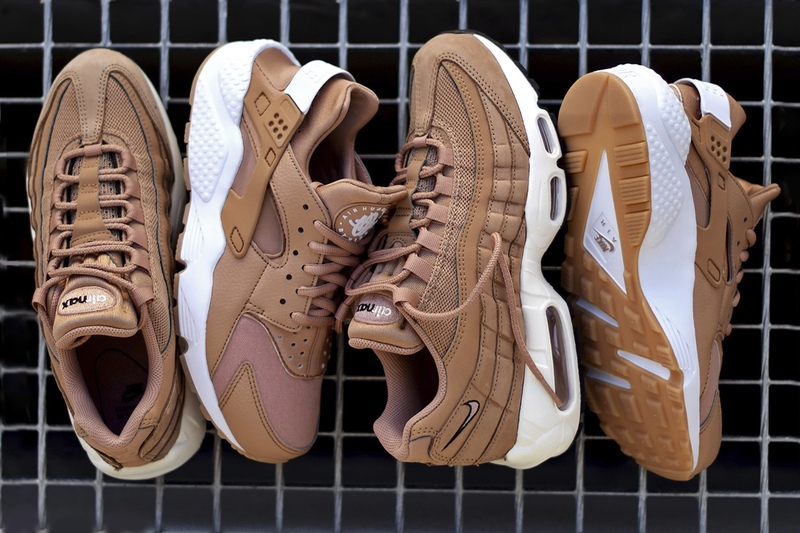 Nike Sportswear sets forth a special pack featuring a “Dusted Clay” color palette. 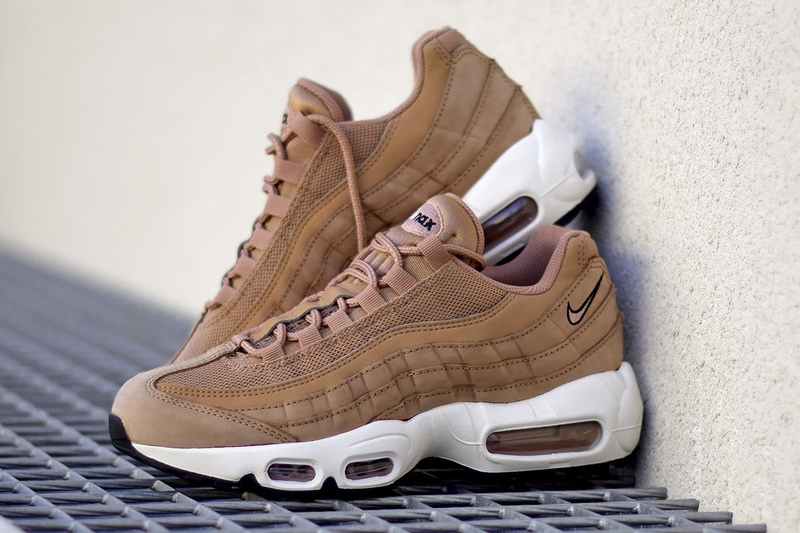 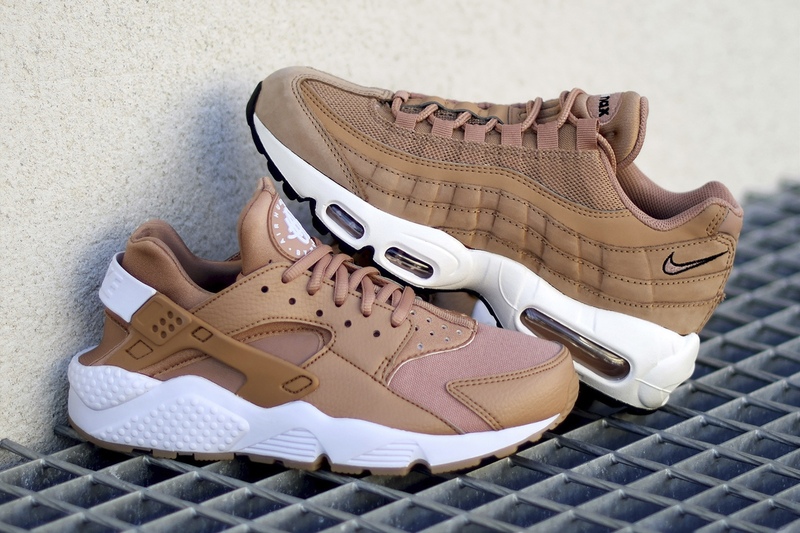 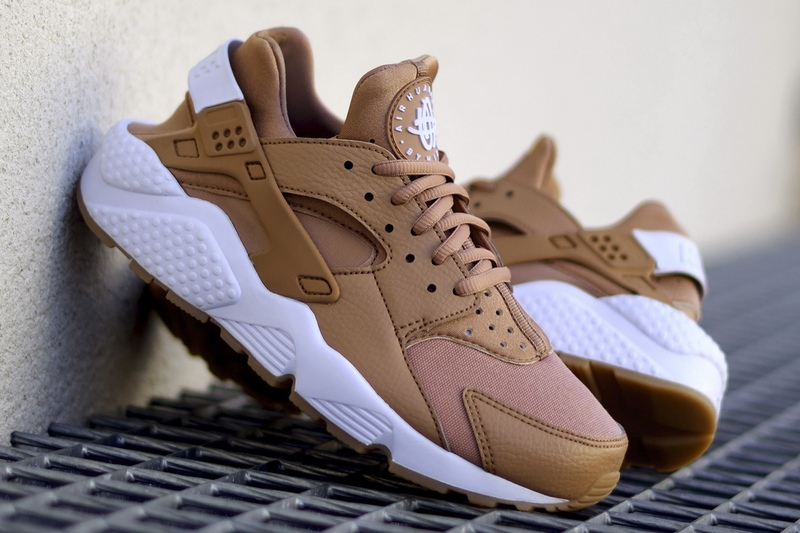 The pack consists of the Nike Air Max 95 and Nike Air Huarache featuring a single tone of tan throughout the uppers, alongside a gum outsole slapped on the bottom. 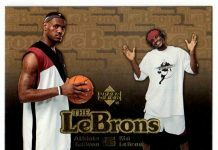 White off-sets the silhouettes for a fire duo, with further swoosh branding throughout. 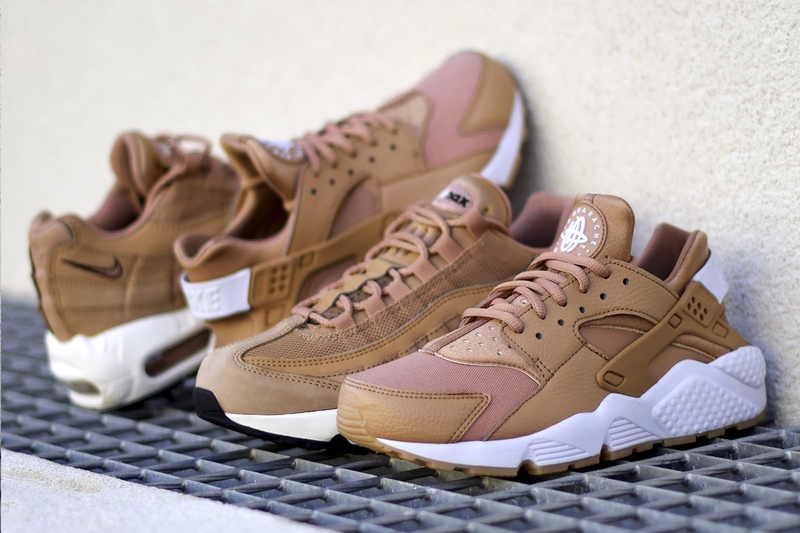 Lookout for the Nike Dusted Clay Pack to release at NSW retailers across the globe including Nike SNKRS app soon.